The vineyard and wine of every culture has always gone hand in hand with its civilization. Samian wine is, of course no exception and we aspire to make our wine the key to knowing more about Samos’ famous product and about Pythagoras and his work. The dry wines designate the mathematical genius of Pythagoras (White /Theorem and Pentagram, Rosé /the Pyramid, Red /Tetractys. The sweet and semi-sparkling wines designate the link between mathematics and music respectively (White /Epogdoon, Red /Music of the spheres) and philosophy (Pythagorean Tree). The semi-sweet wines reveal his relationship to wine (White /the Just cup, Rosé /Wine Goblet). 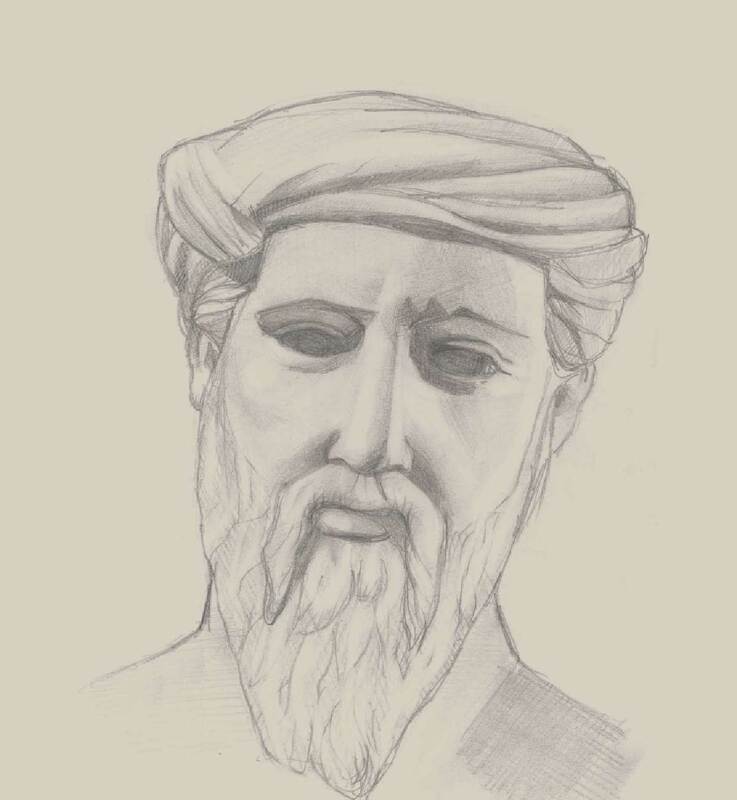 Devote a bit of time to the magical world of Pythagoras and you will soon realize why wine is culture.